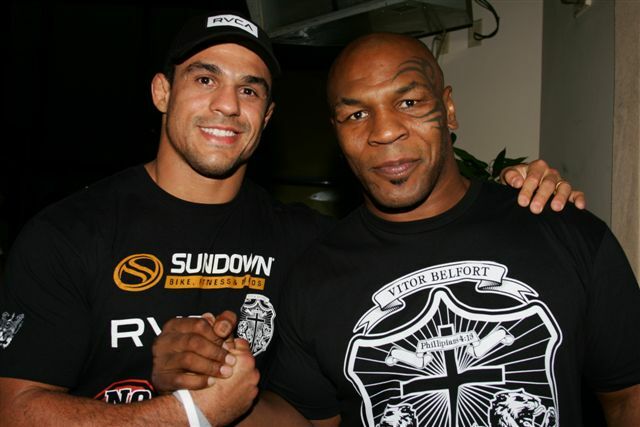 Vitor Belfort wants to forget about his KO loss to Anderson Silva at UFC 126 back in February. His next fight is on August 6 at UFC 133 against Yoshihiro Akiyama. He's training hard in an effort to ensure that he gets back in the win column. Check out this video of Vitor talking with MMAHeat's, Karyn Bryant and training for Akiyama.